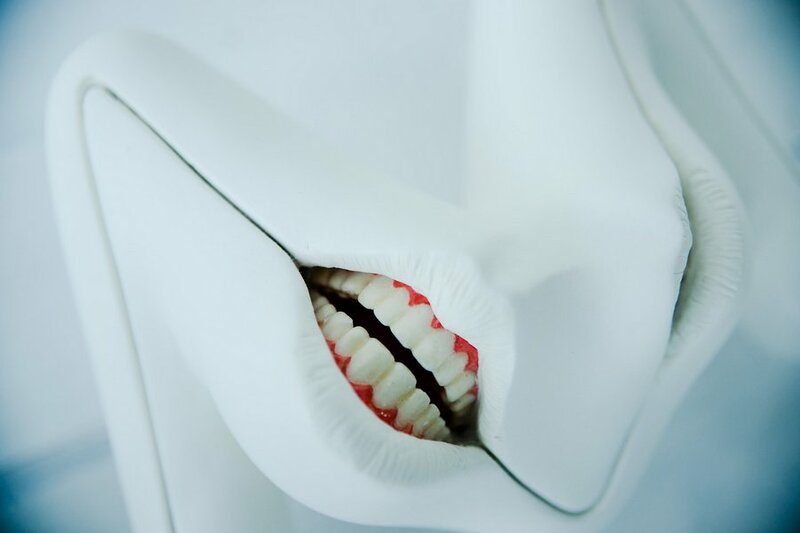 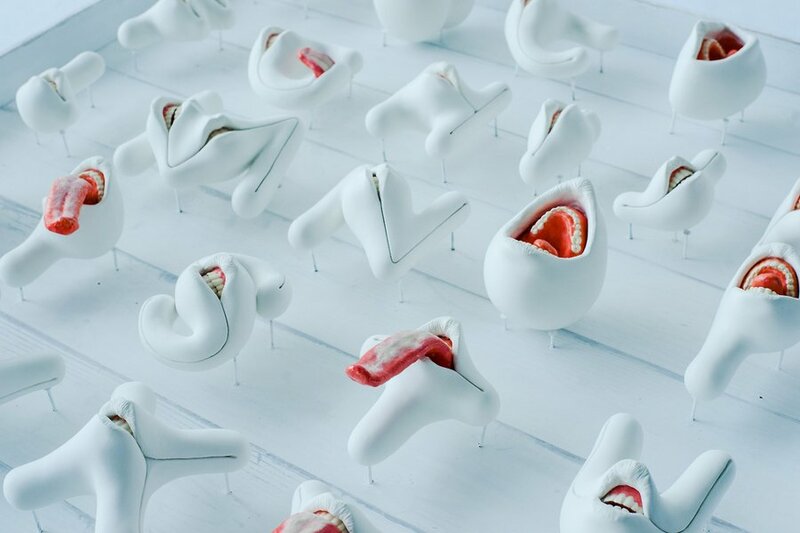 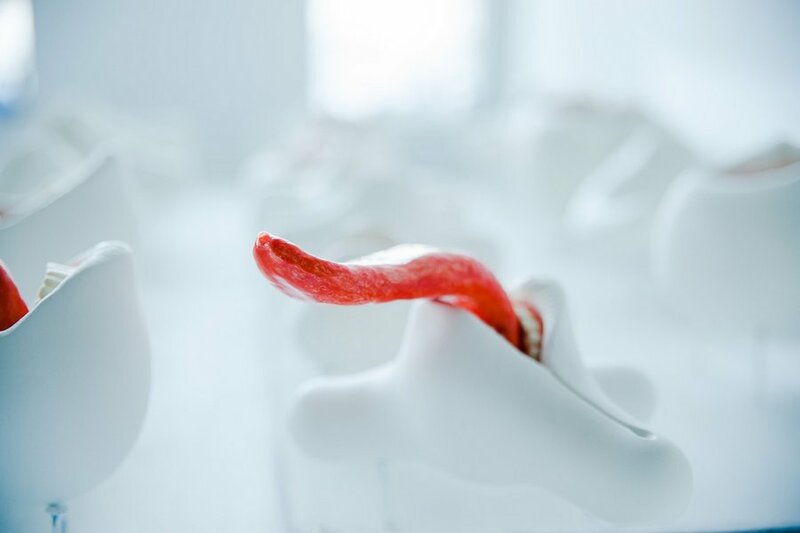 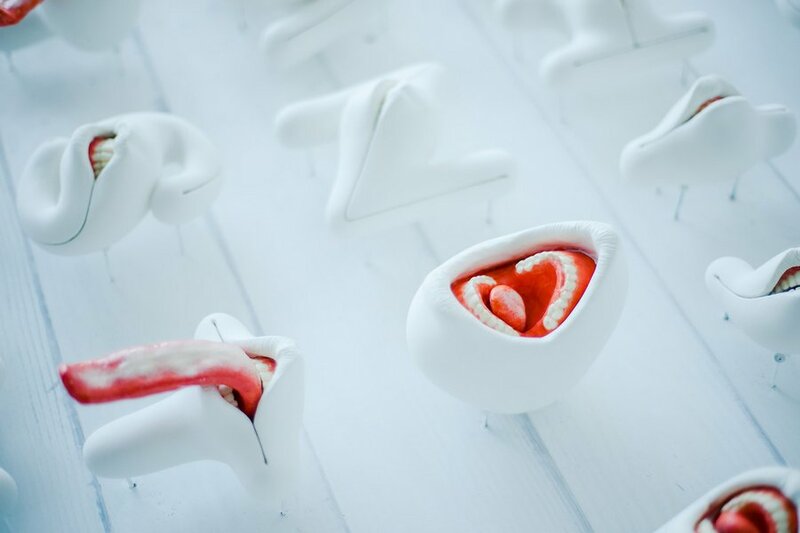 Horrific, eerie, frightening, and strange… Graphic designer Takayuki Ogawa has created “Oral:phabet” – a grotesque, three-dimensional typeface modeled after the mouth, frozen in time while enunciating each letter. 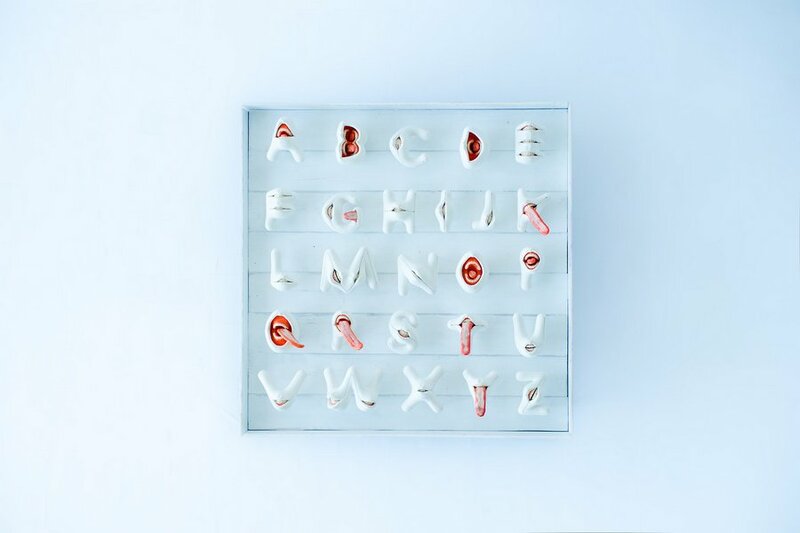 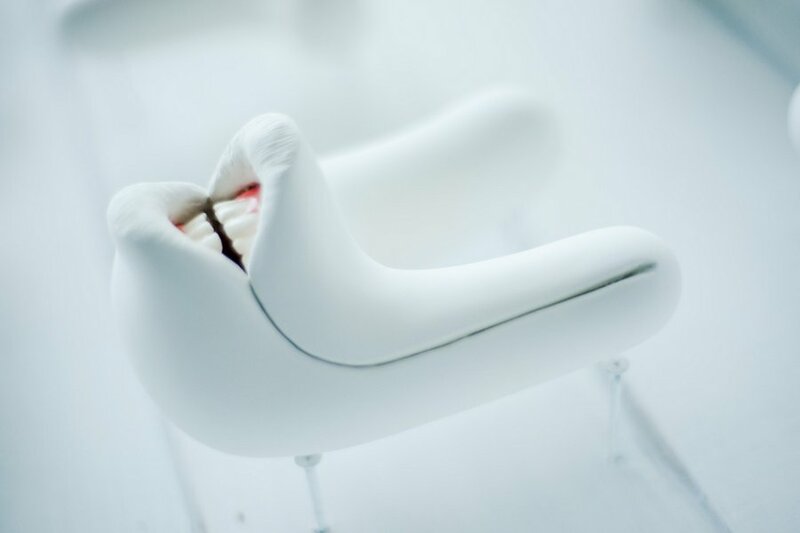 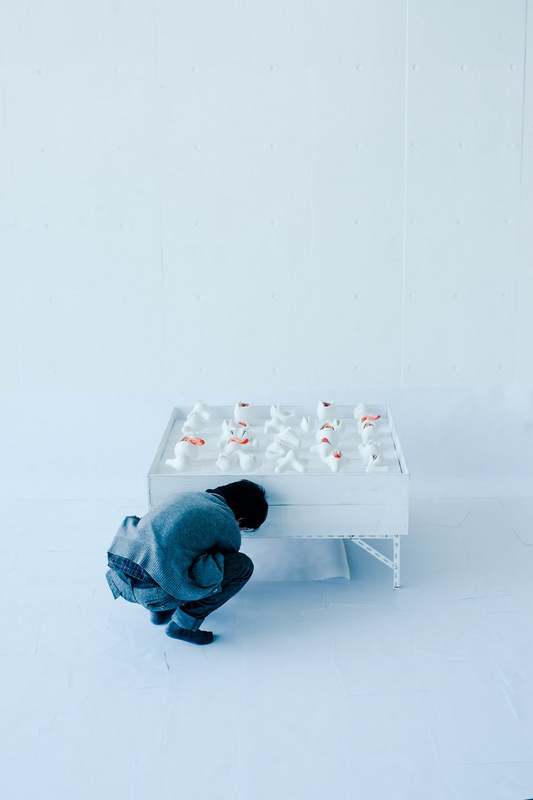 Ogawa designed the English alphabet with inspiration from emotions, as was the motivation for his graduating thesis from Tama Art University. 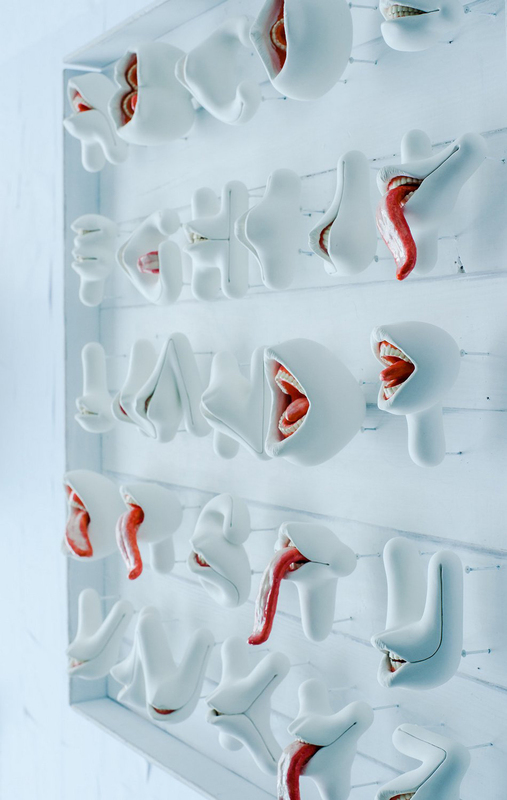 He says, “In email we use the letter D to create the smiling emoticon :D. But what if we gave similar attributes to letters like B or N which are never used as expression forms?” The result, as you can see is a disturbingly realistic serious of mouths, lips, teeth and tongues, all hand-crafted from clay and mounted to a wooden frame.